Squirrels eat fruits, nuts, pine cones bulbs, bird seed etc. Gray squirrels, are diurnal, mostly active early in the morning and late in the day. Gray squirrels are sociable and have a home range of about one acre. 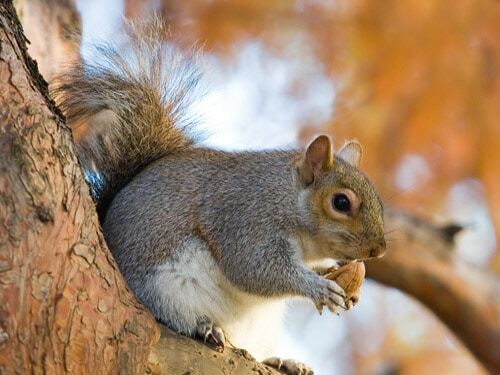 Gray squirrels mate twice a year, once in the spring and again in the fall. Squirrels have an average litter size of four young. 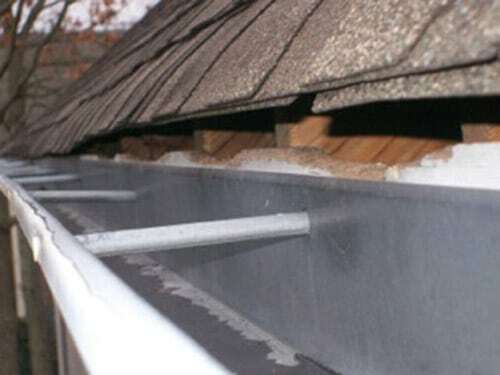 Typically an attic den could be home to 8-10 squirrels. Memphis based A-1 Wildlife Service can put together a squirrel trapping program to get rid of your squirrel problem.